Are you tired of going on crash diets and failing to get any results? 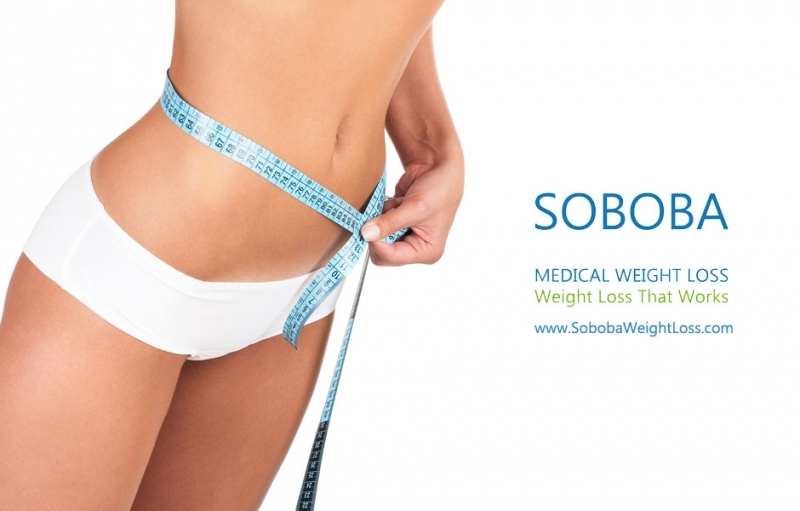 Want to lose some pounds quickly and look fabulous? 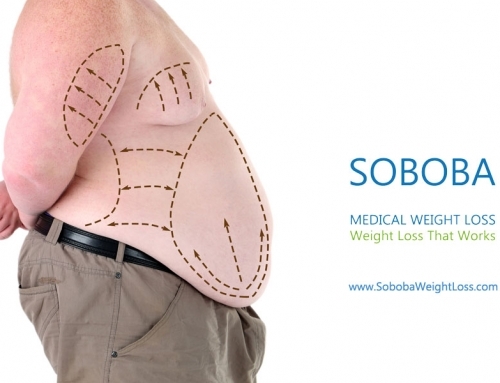 Well, you might want to try out lipotropic shots in order to get effective results. Lipotropic injections mainly consist of amino acids which help to decongest on the liver and promote improved liver function and fat metabolism. It is responsible for handling your metabolism and when injected speeds it up, in order to burn the fat in your body, which results in weight loss. However, these fat burner injections aren’t solely responsible for the loss of weight. 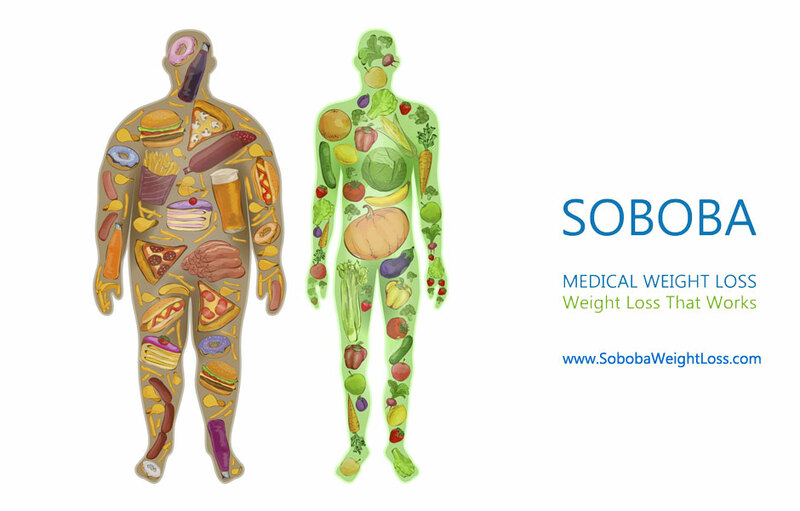 Mixed with a number of things, it is responsible for weight loss. So, how do you go about losing your weight you ask? Well follow the listed tips below and lose those extra few pounds. 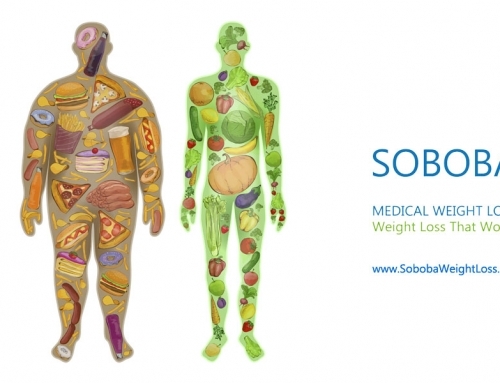 Lipotropic shots can’t be the only method through which you can shed that weight. To increase your metabolism and make your body healthy, you need to develop the habit of exercising and maintain the weight. You don’t need to join a gym for that. A few free hand exercises with 15 minutes of walking will do the trick. 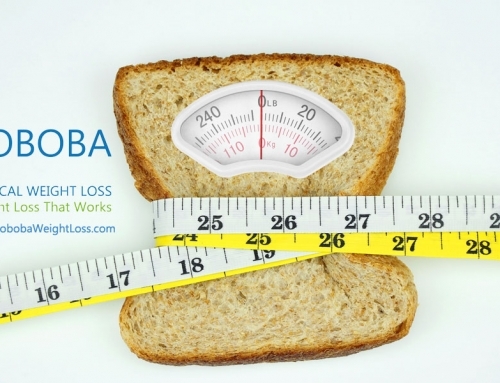 A lipotropic injection works well when used along with a diet. 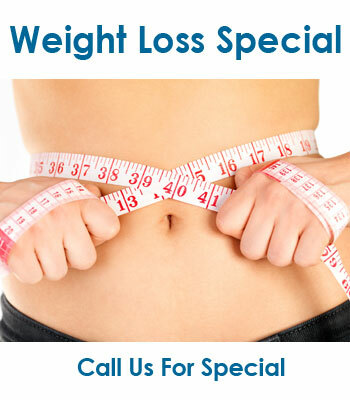 They are usually sued as a supplementary with diets such as HCG diet. However, do not give up on the diet just because you are taking fat burner injections. 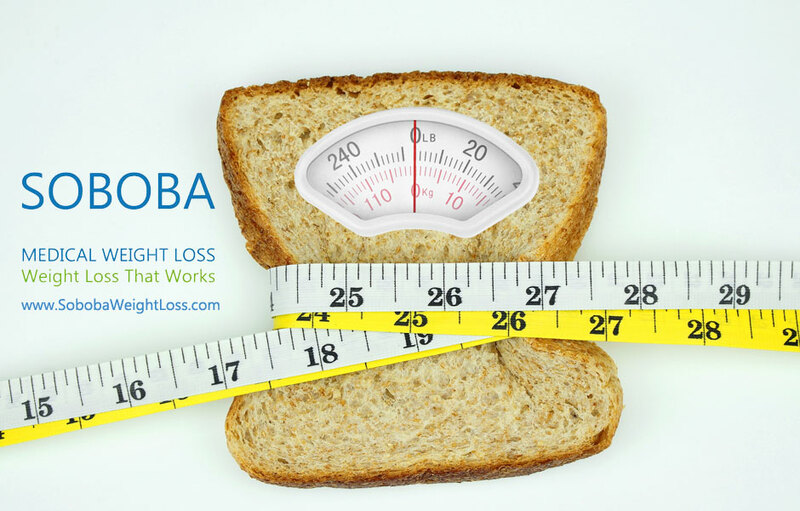 You need to cut down on your calorie intake to ensure that you do not gain back the weight that you have lost by overeating. When you are willing to lose weight through the shots, you need to be cautious about the dosage you take. If you miss out on a dose, then talk to your doctor immediately. Usually, a shot is administered after every 72 hours. Keep a track of your dosage by noting it down in your diary. 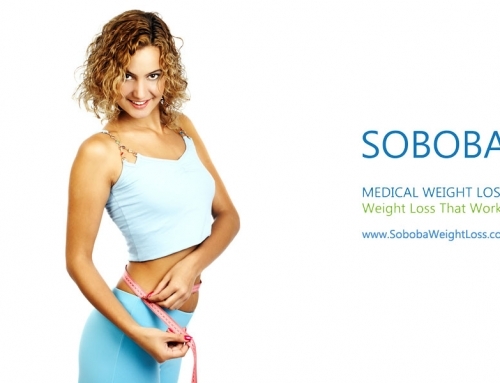 Before you start on your lipotropic shots, it is essential that you get your weight measured. 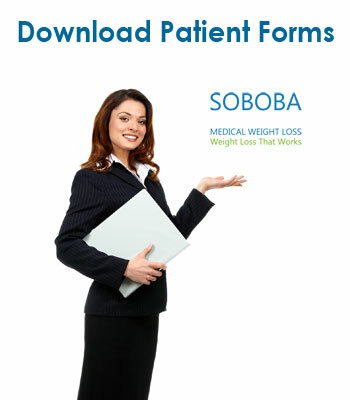 This allows you to set your goal weight and estimate how much you are losing over a period of time and how much more time is required for you to get over with this treatment. 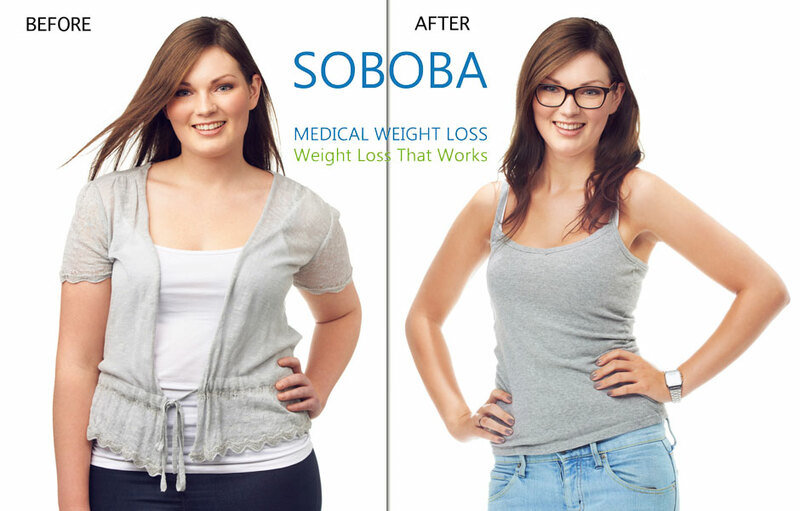 You need to consult a doctor and a dietician from a clinic like SOBOBA weight loss, as well before taking these shots. 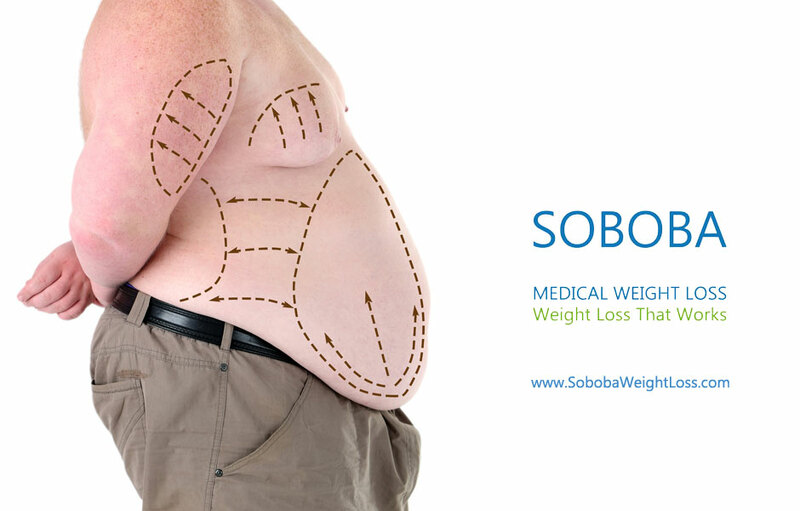 There are various lipotropic injections available in the market which has its specific functions. Usually, the doctor advises a specific type for your perusal. 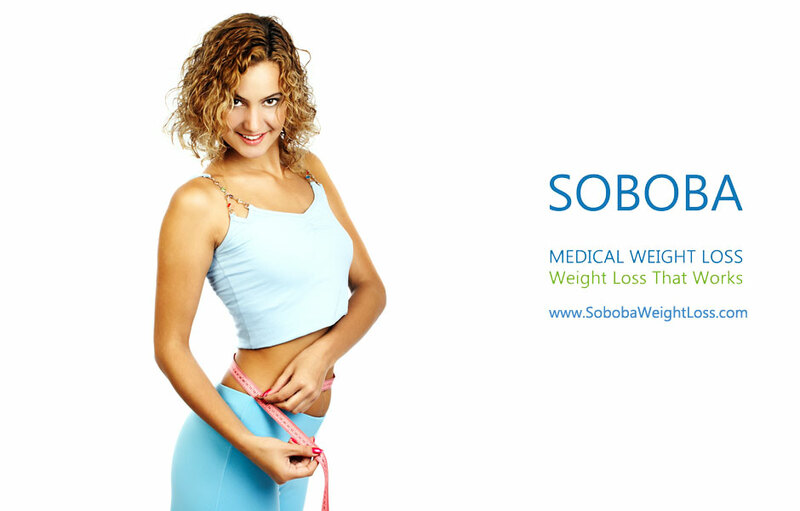 Some of the common types are Lipo-3, B12 injections, Lipo-10, Myoden and so on. When you decide to opt for weight loss through fat burner injections, you need to be aware of the costs associated with such treatments. Well, depending upon the concentration of the vitamins and amino acid present in it, the cost of the injections differs. Like for example, if the injections consist of a low concentration of Methionine, Inositol, Choline(MIC) and high concentration of vitamins, it costs much lower compared with high MIC and low amount of vitamin in the injection. 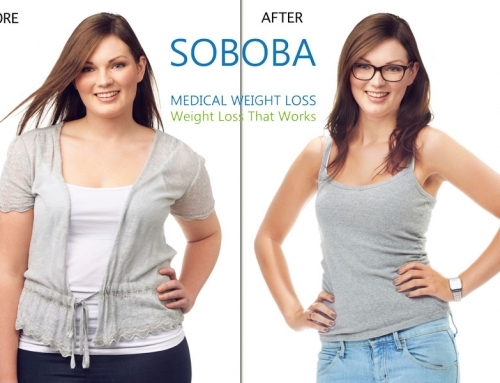 If you live in Southern California and you want quick and effective results for weight loss, then opt for lipotropic injections right now with SOBOBA medical weight loss clinics near you to start transforming your body.